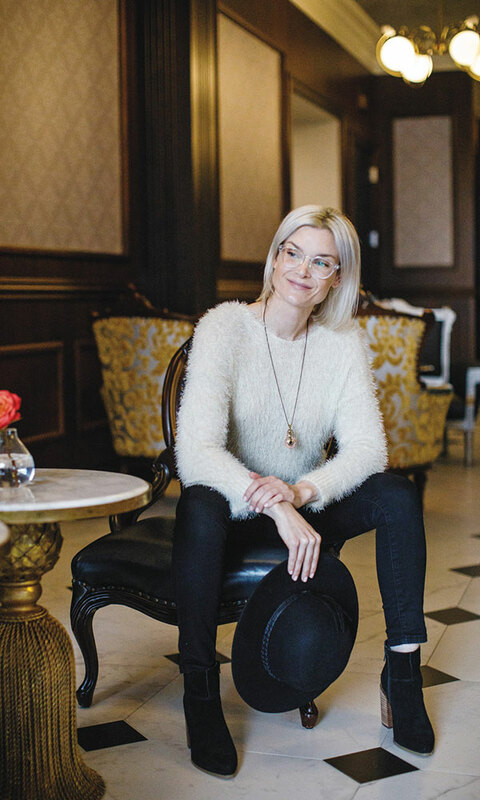 Jet-set into the holidays with smart, stylish looks that will impress. 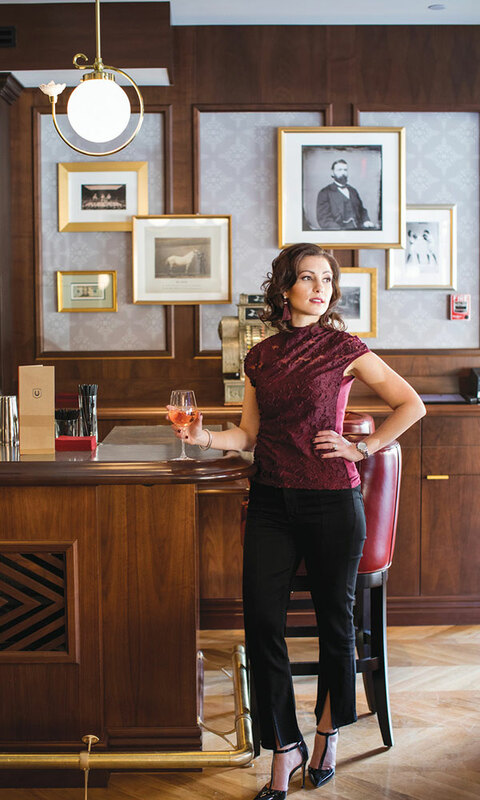 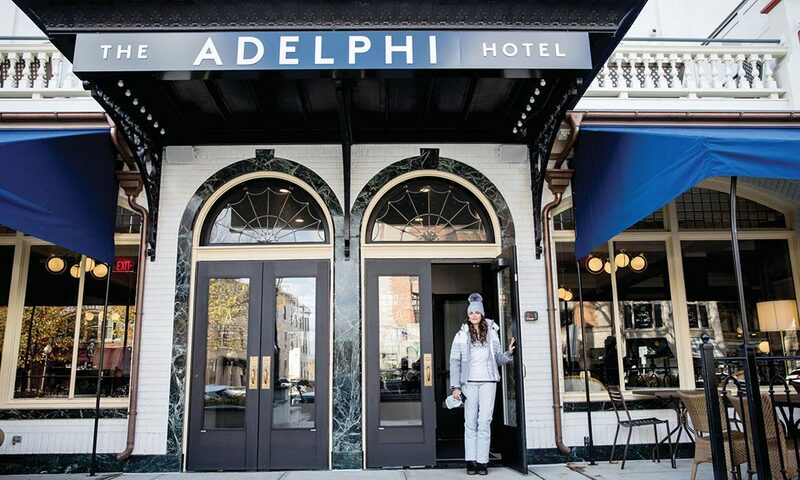 The newly renovated Adelphi Hotel made the perfect backdrop to saratoga living‘s latest holiday fashion shoot. 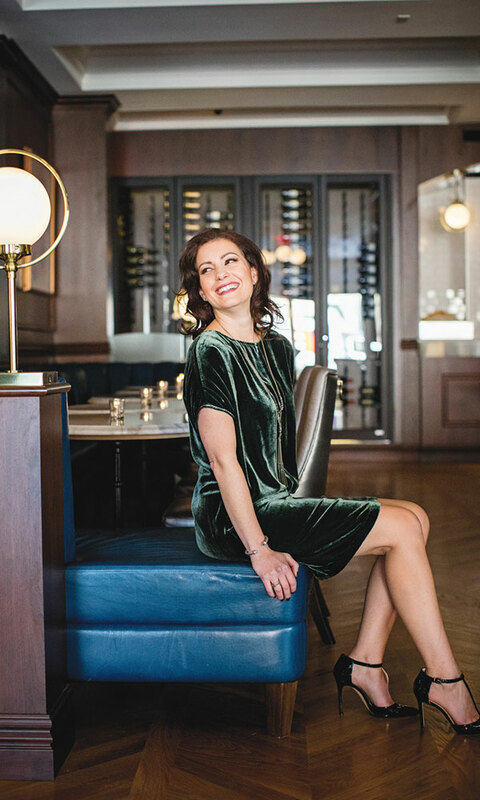 Find our talented models sporting smart, stylish looks—and of course, wearing wonderful products from companies like Lilly Pulitzer, Mitchie’s, Hestra, Snoskins and BlankNYC—that will impress everyone at your office or family holiday party in the accompanying gallery. 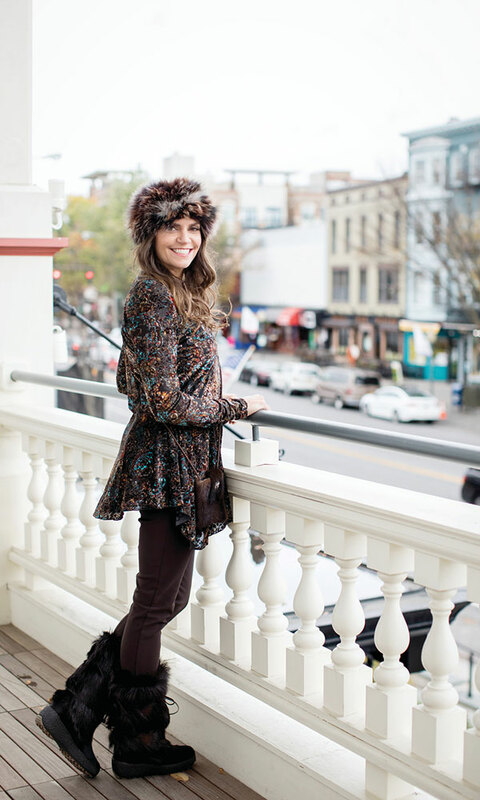 Of course, you can also purchase all of this apparel at local stores, such as the Alpine Sport Shop, Caroline & Main, Pink Paddock, Lucia Boutique and Violets of Saratoga.